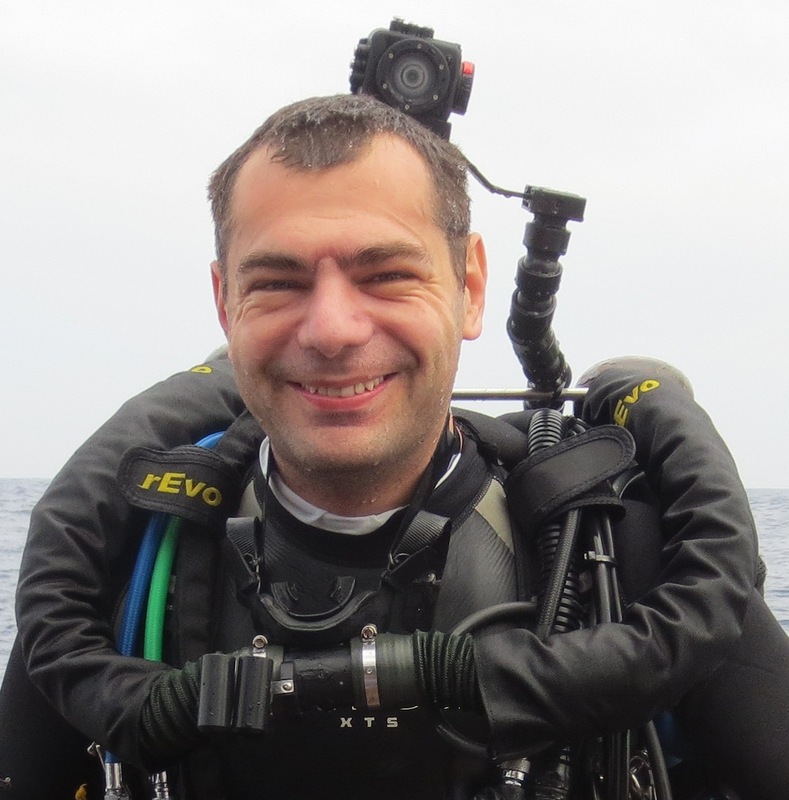 When we initially try to arrange an interview, Tamas Szakmany is about to head to Egypt for a 10 day diving trip. 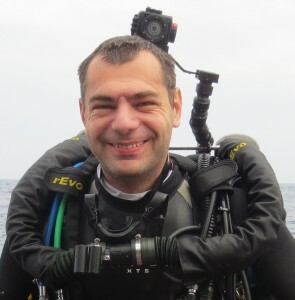 Szakmany, a keen diver, is also Senior Lecturer in the Department of Anaesthetics, Intense Care and Pain Medicine. The contrast between those two activities might seem profound but this balance of work and life seems to be integral to Tamas’ lifestyle. Four years ago, a partnership was set up. This has flourished into multiple studies and looks set to continue. One of the projects that Tamas has been working on is a multi centre clinical trial called the ANEMONES (Analysis of gene expression and biomarkers fOr point-of-care decision support in Sepsis) study which looked at multiple genetic and proteomic markers of sepsis. These two pieces of research have two aims. The first uses data analysis of biomarkers in order to work out the best course of action to take, the second analyses the immunology of early sepsis which could have huge impact on the prevention and treatment of the disease. While the work that has already been done is undoubtedly great, Tamas is not keen to stop there. As for what comes next in his research agenda, he has a few ideas. Additionally, Tamas is interested in researching the immune system in the early phase of critical illness. “We have gathered evidence that the immune system is not just hyper-active but it’s actually very significantly suppressed in the early phase of critical illness. What we’re aiming to do is to try and tease out how does it happen and whether there is any way which we can change that for the benefit of the patient,” he continues.